For exact delivery time-frame, contact us via Amazon Messaging. 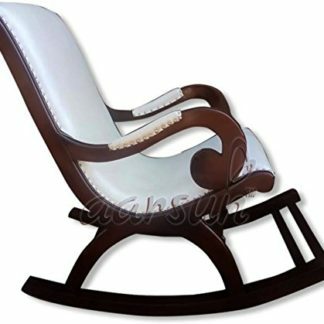 Aarsun Woods brings to you handcrafted Wooden Rocking Chair made by skilled artisans with smooth finishing. The Chair is made from premium quality Sheesham Wood which is widely referred in making furniture and handicrafts due to its termite resistivity and strength. Weighing around 35-40 kg, the unit is well packed and dispatched by professional transport / courier services. The Rocking Chair is delivered right at your doorstep. The Rocker is fixed and does not require any assembly. 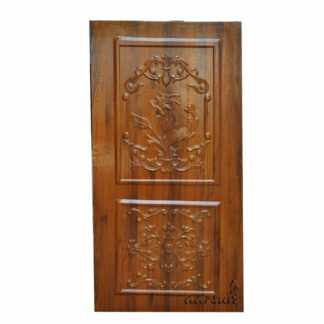 Just open the wooden crate packing and place it at your home as per your desire.